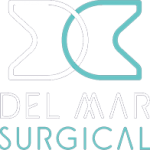 Here at Olde Del Mar Surgical, our patient experience program matches prospective weight loss surgery and cancer surgery patients with patient volunteers who have undergone the same, or similar procedures. Though the experience is different for each person, it can be a tremendous comfort to share with someone who has walked a similar path. Our compassionate, dedicated patient volunteers provide invaluable first-hand knowledge and advice to anyone who is contemplating surgery for cancer or surgical weight loss. 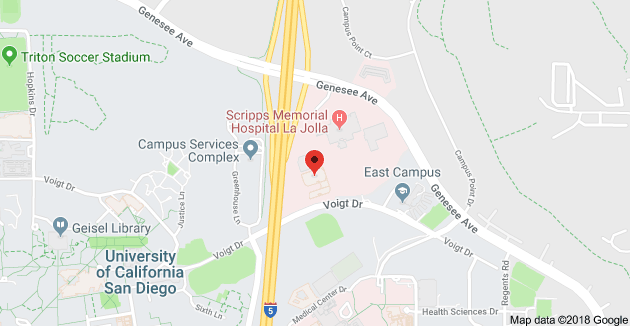 We always encourage our patients to seek as much information as possible prior to undergoing a life-changing procedure like surgery for cancer, or bariatric surgery including gastric sleeve, gastric bypass, LAP-BAND, and revisional. Discussing the experience with a fellow patient can help to address concerns, answer questions, and give prospective patients a realistic understanding of the entire surgical experience. Ask your doctor about the patient experience program, and we will be happy to arrange for you to talk with one of our patient volunteers. 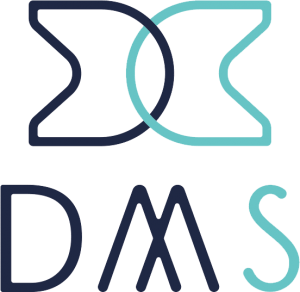 Similarly, if you are interested in sharing your experience and volunteering your time with one of our new patients, we are always grateful and will keep you on our list of potential mentors. Contact us to learn how you can participate, either as a patient or a mentor.